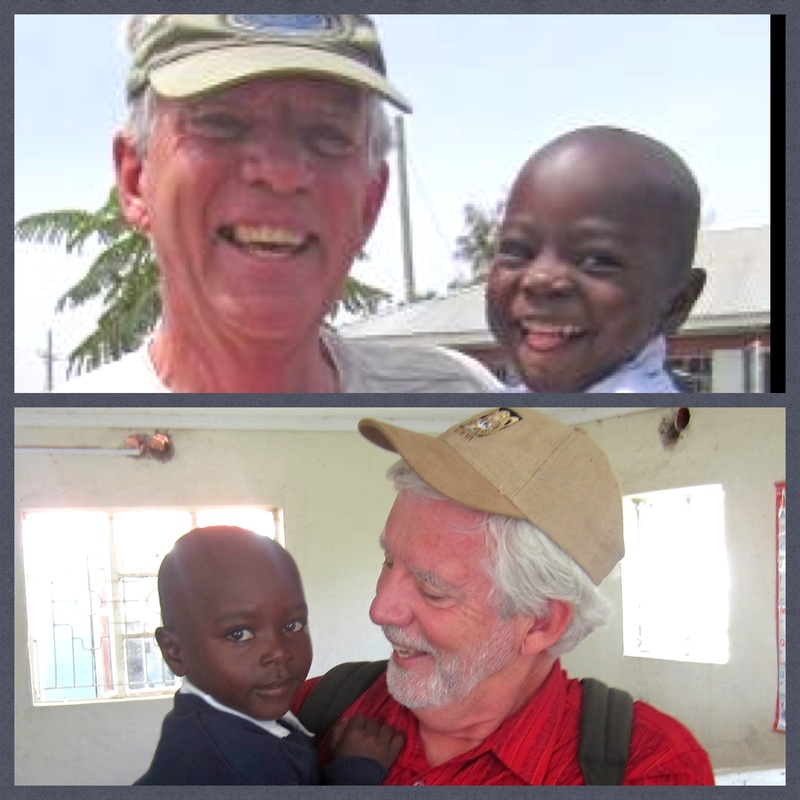 In July I related the story of Jerry O, a young Kenyan orphan boy whose story surprised me and touched my heart. 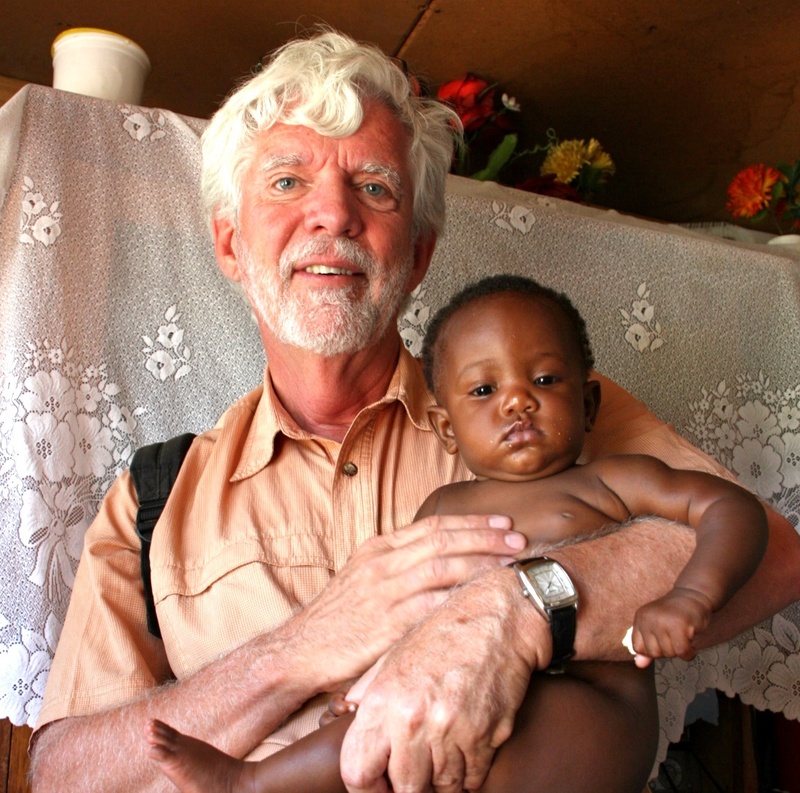 You can read the blog article here : The story of Jerry O. His problems continue but the child looks robust and is obviously being cared for by the school and his adoptive mother. A delight to see him again. On Tuesday morning I also met Lorraine Kathryn, six month old daughter of Kennedy Onyago who was name was taken from that of my mom (Lorraine) and my daughter (Kathryn) and granddaughter (Cate Lorraine). I introduced you to little Stewart Geddes last week … Well, meet Lorraine Kathryn (Kathy) today! Another Geddes namesake – an honour for our family.